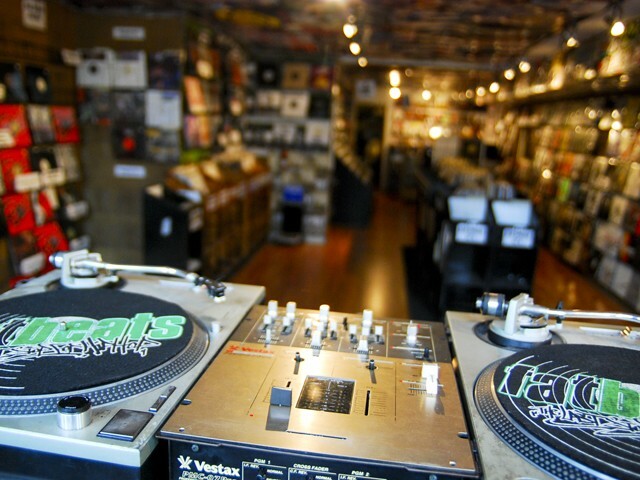 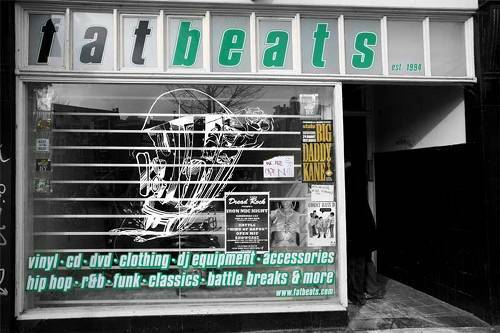 Fatbeats has been serving up vinyl to customers and the hip hop industry since opening their doors in 1994. 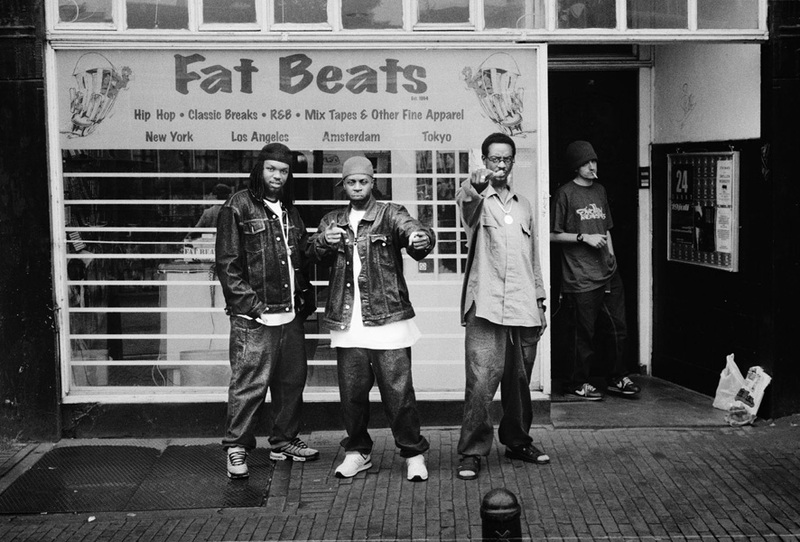 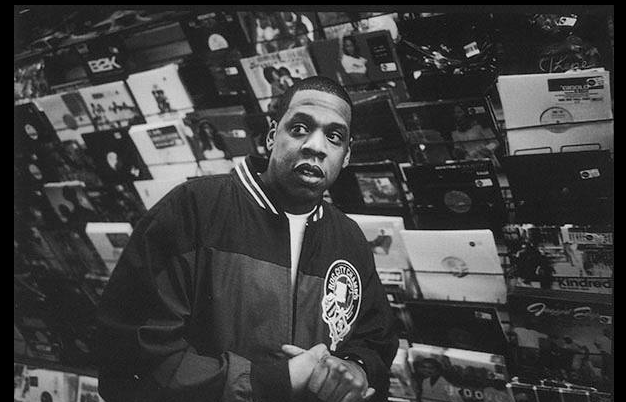 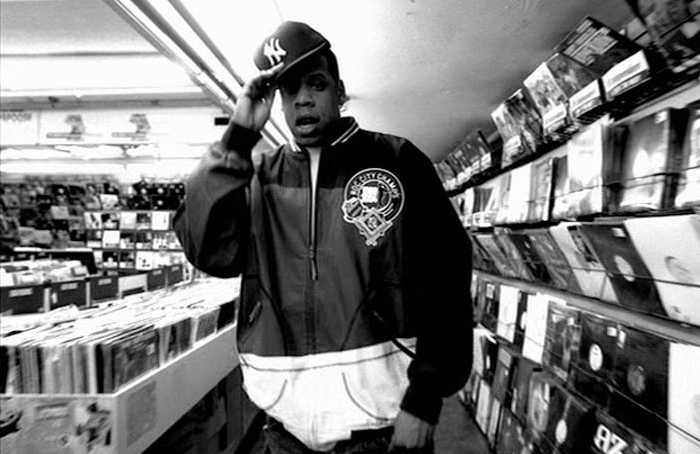 An institution in hip hop, Fatbeats has attracted countless in store performances hip hop artists including Jay Z, Eminem, Gang Starr, and Outkast. 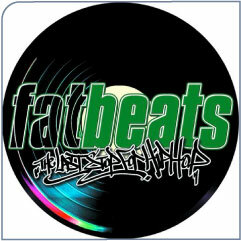 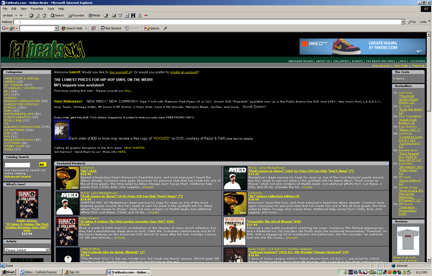 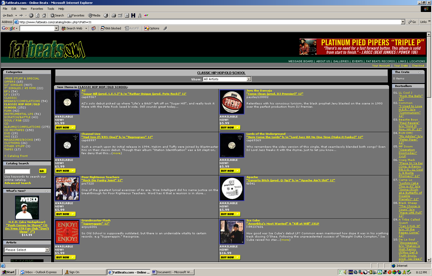 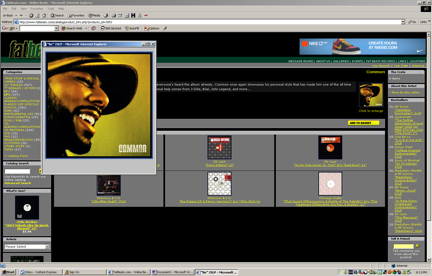 We helped transform Fatbeats.com into a global brand, cultural hub, and e-commerce destination . 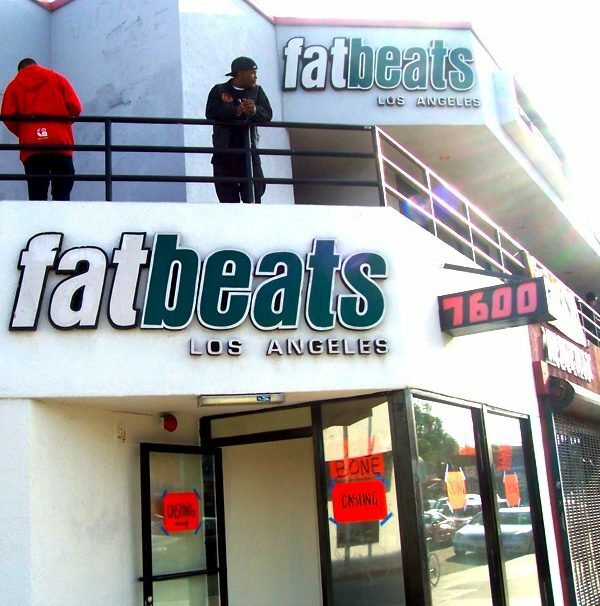 Over the next decade Fatbeats expanded it’s distribution operation to Brooklyn and opened new retail locations in LA, Tokyo, and Europe.